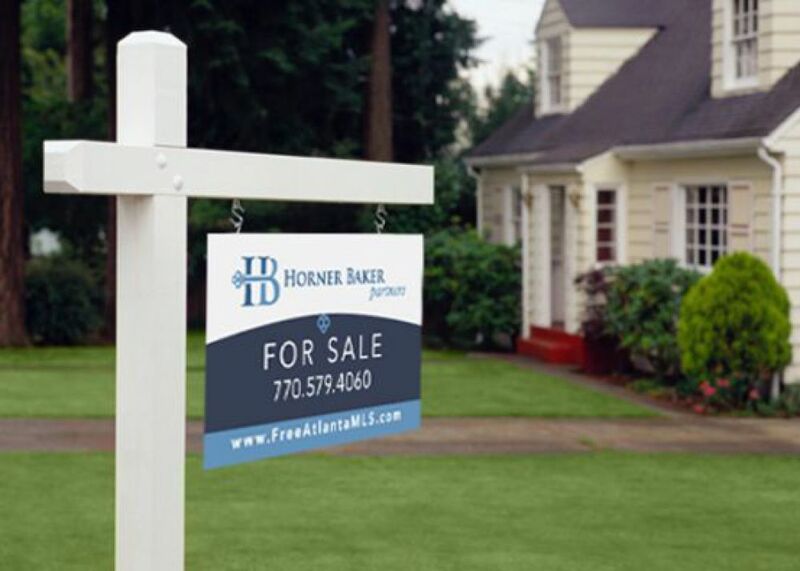 Horner Baker Partners specializes in Real Estate Sales in Georgia. If you ever have to buy or sell a property in Georgia, they are the one. SM Sold produced a chic logo for the company with a white backdrop with vignette and a mix of blue and teal to set a low-key ambiance.